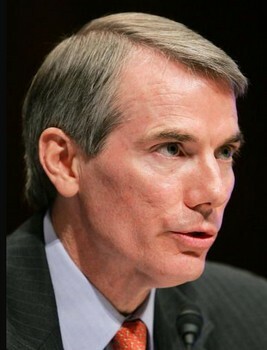 Tags: US Senator, Rob Portman, Ohio, Republican former OMB Director, Address, response, White House, Barack Obama, Congress, Government, deficit, debt, budget spending, economy, jobs, taxes, fiscal commission To share or post to your site, click on "Post Link". Please mention / link to the ARRA News Service. Thanks!